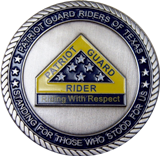 The Patriot Guard Riders of Texas are so happy to have you join our organization. Texas has 11 regions. Each Region is managed by a Deputy State Captain (DSC). These Regions and their DSCs are identified on the map found on this web site. 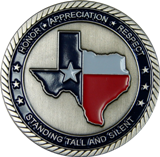 Please locate the Region you would like to receive Mission Notices from and go to their web site and/or send a note to the DSC and request to join. Once joined, you will start receiving mission notices from that Region. You can join as many Regions that you would like to receive mission notices from. If you would like to receive mission notice for the entire state, or any other state, you will be able to request this from the National Website. You will also need to join National PGR by going to their web site. 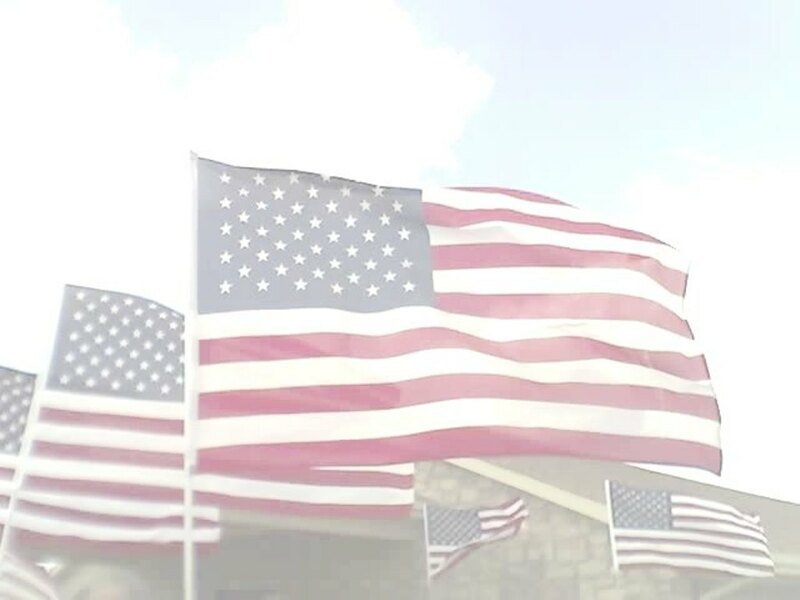 You may feel you have to ride a motorcycle or be a veteran to participate in funeral services and other Patriot Guard activities. This is a common misconception. We have non-veteran members attending in cars, trucks and motorcycles at every mission. We don't care what you ride or drive. Just show respect. Everyone is welcome! Many new members, upon reaching the staging point of their first mission, will see motorcycles and autos sporting yellow windshield banners and PGR decals. You may also see many members wearing the yellow reflective armbands, and notice ball caps, vest patches and pins. Many of these items will be available through the National Store found on the National web site or at the local Region. No one is required to buy anything! If you purchase and wear PGR merchandise, it is your choice, not a rule. You may see riders who have flags and flagpoles mounted on the rear of their bikes which are built to withstand higher speeds. These are our "flag bikes" and are used in processions and parades. If you have a bike, you may want to fabricate a rig to fly a flag from your bike. Once again, this is your choice, not a rule. We ask that safety always be the primary concern, and the sturdier, the better.